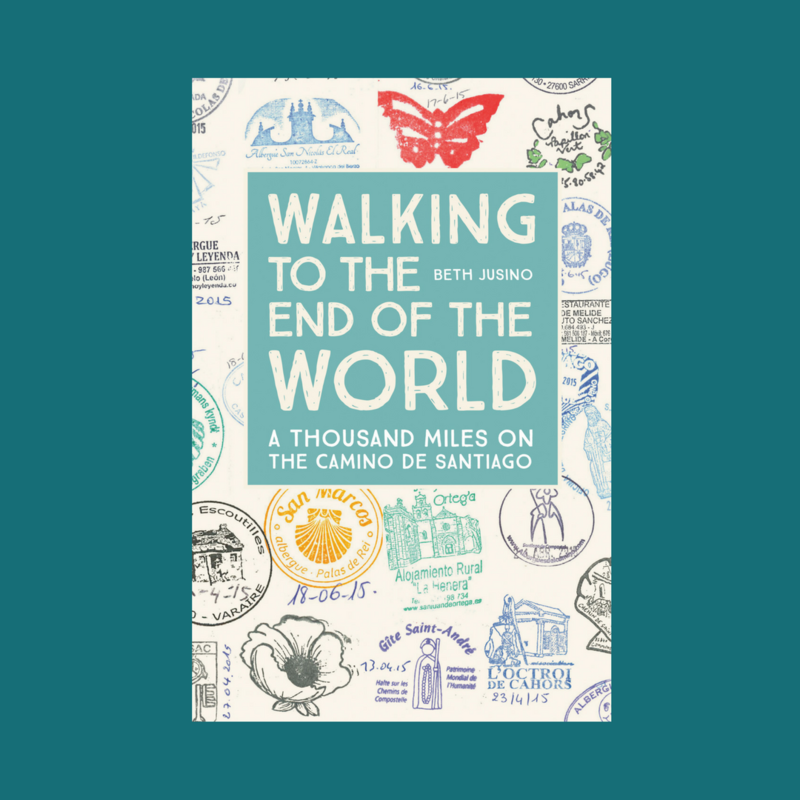 When our thousand-mile Camino trek ended, Eric and I took a train east, from Santiago to Irun. 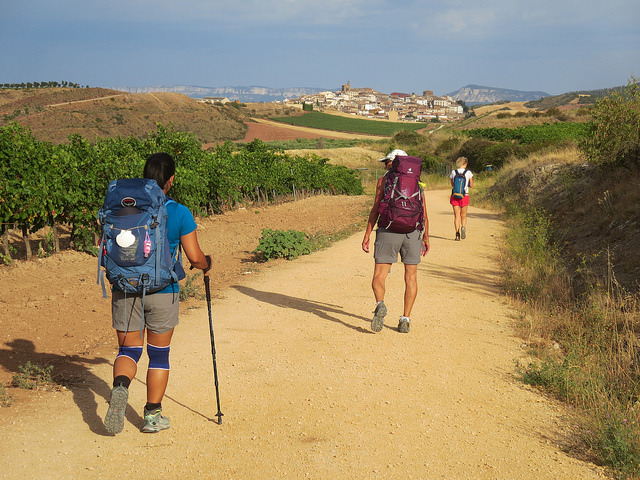 The hills of Galicia and then the plains of the Meseta sped by in a blur of landscapes without details. This was the only way I’d seen the world for years, I realized, from moving metal boxes that were climate controlled, comfortable, and going too fast for me to notice much. For seventy-nine days, though, my only climate control had been a sun hat and rain jacket. I was rarely comfortable, and I moved so slowly that I could watch the seasons changing day by day and make solemn eye contact with cows. A person can’t spend seventy-nine days making eye contact with cows and not see the world in a slightly different way. Okay, we’re not really making eye contact here. But really, would YOU slow down long enough for this bull to notice you?